The Arc of Monmouth is a non-profit dedicated to providing services and supports to over 1,600 individuals with intellectual and developmental disabilities (I/DD) in Monmouth County. The Arc supports and empowers individuals with I/DD to live, work and participate in their communities. We believe that people with disabilities are defined by their individual strengths, their abilities and their dreams - not by their challenges. We are a community-based organization and a resource to assist you, your family members, neighbors and co-workers. We are here to help. 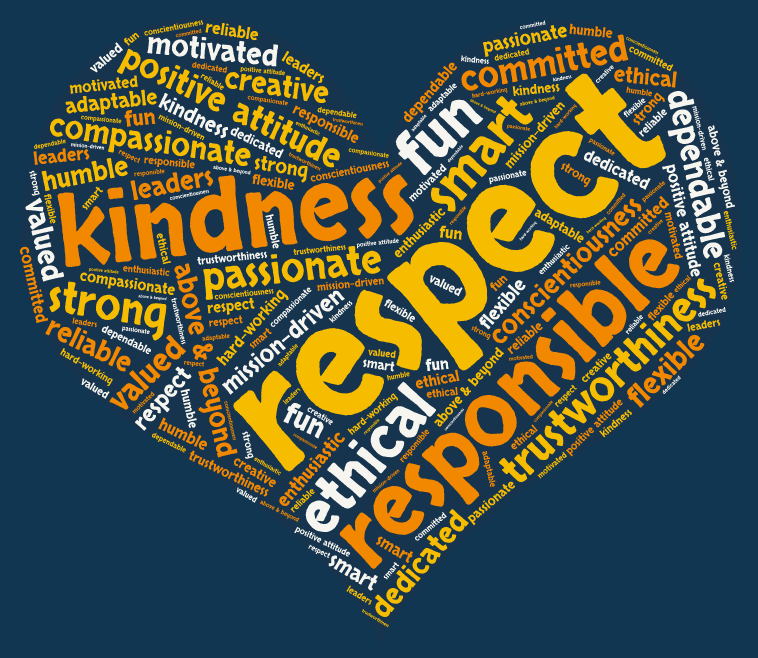 Kindness, Respect, Responsible, Passionate, Mission-driven, Ethical, Fun, Trustworthiness, Flexible, Positive-Attitude, Dedicated, Committed, Smart, Enthusiastic, Above & Beyond, Humble, Dependable, Motivated, Leaders, etc.